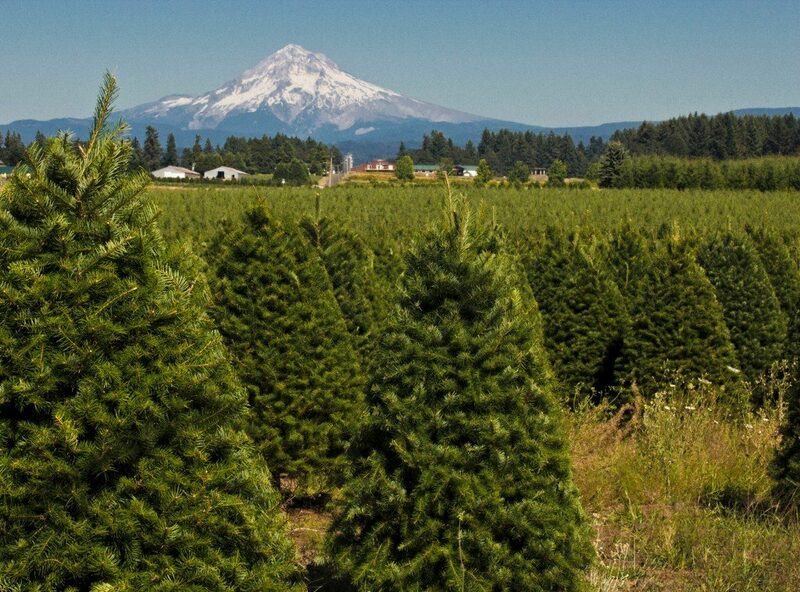 Estacada is often referred to the Christmas Tree Capitol of the World. There are scores of Christmas tree farms in the area that ship trees all over the globe, not to mention over a million acres of wilderness at our doorstep. Permits to cut trees in the Mt. Hood National Forest can be obtained at the Estacada National Forest Service Ranger station just outside of downtown Estacada. 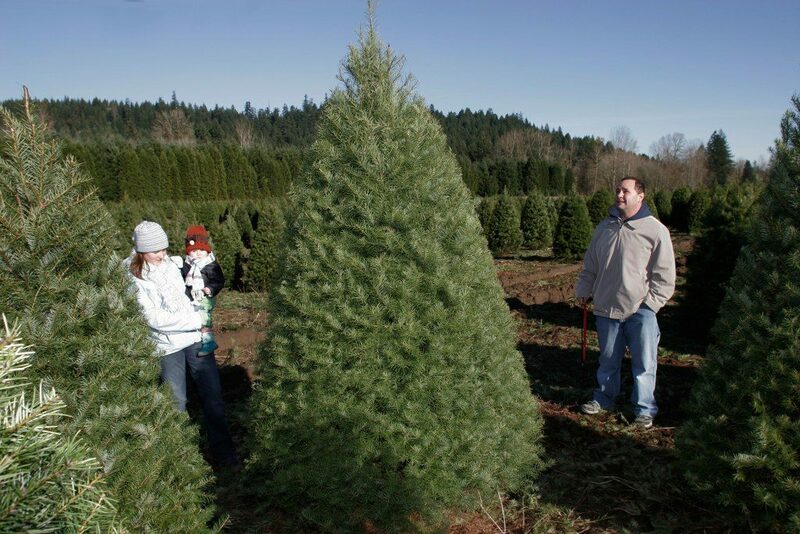 You cut or they cut, many families have made Christmas tree hunting an annual tradition, followed by a stop in Estacada to warm up with some hot cocoa or to experience a locally crafted beer at Fearless Brewing.